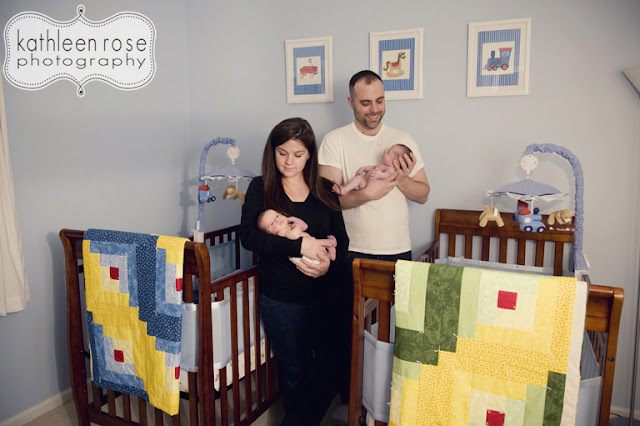 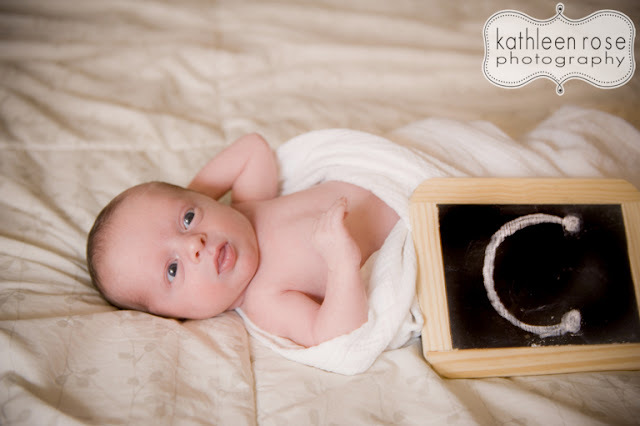 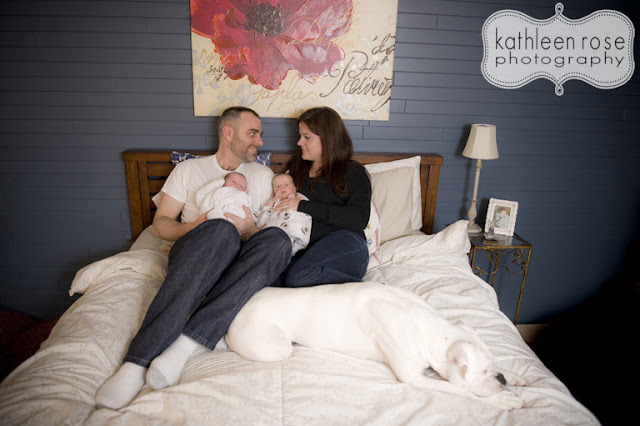 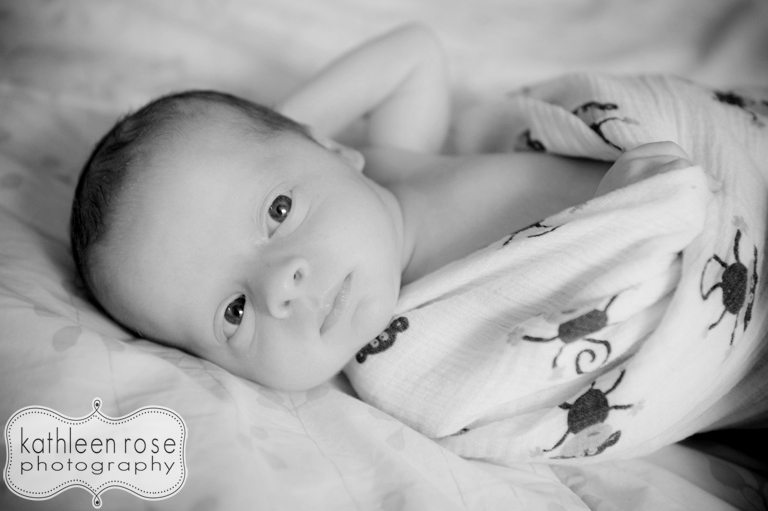 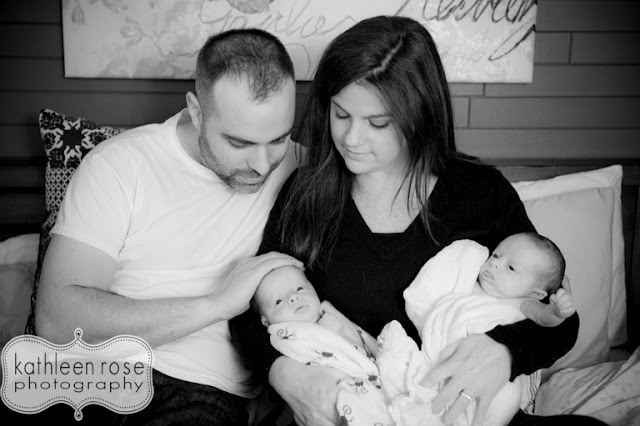 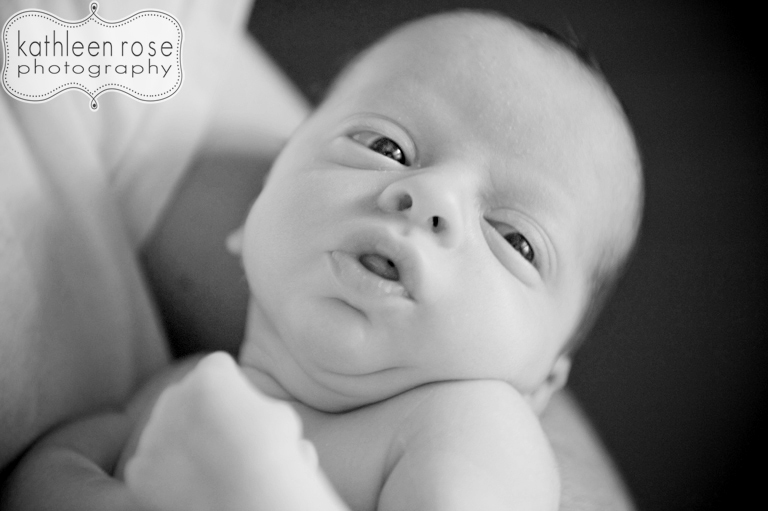 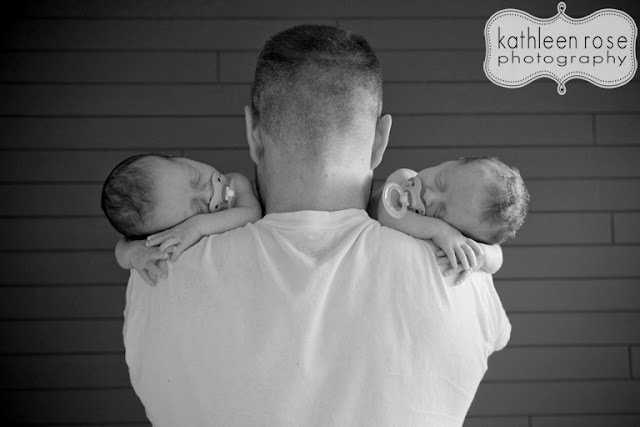 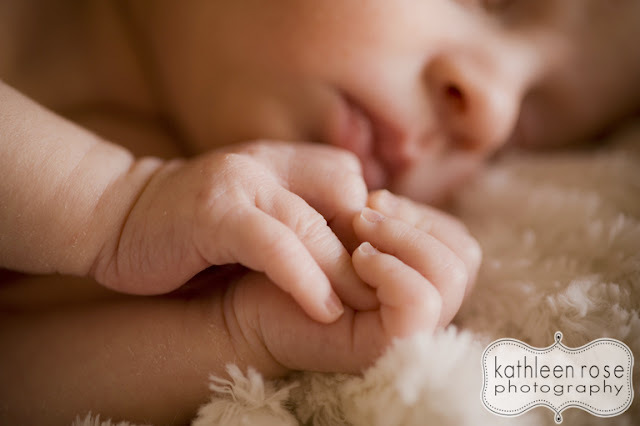 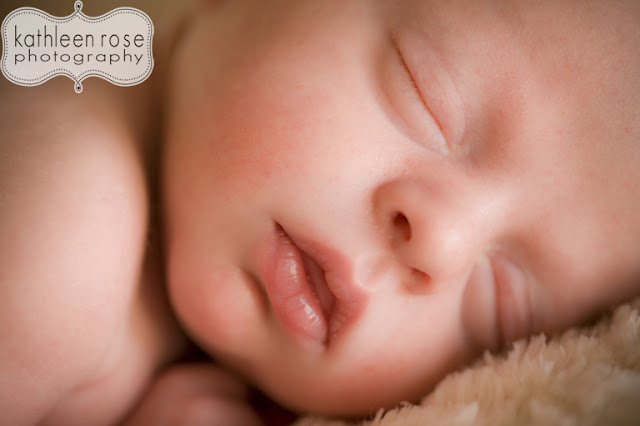 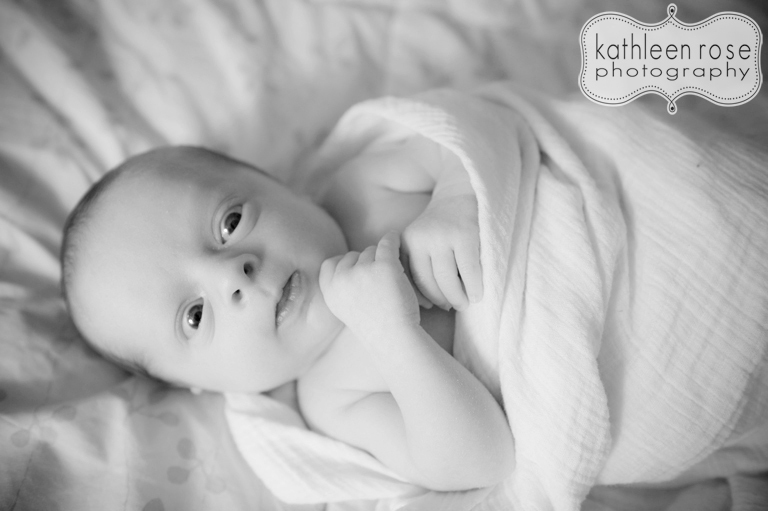 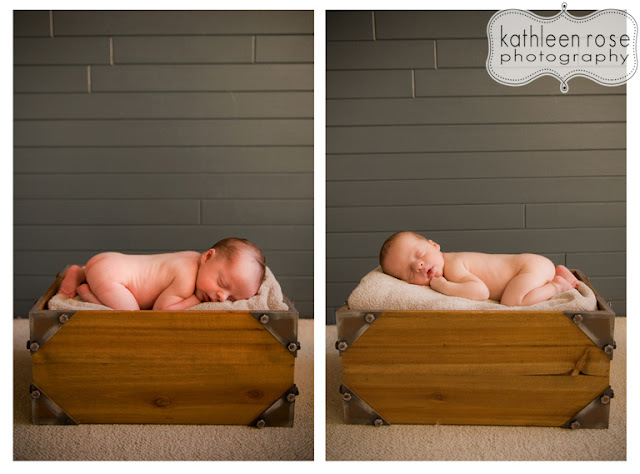 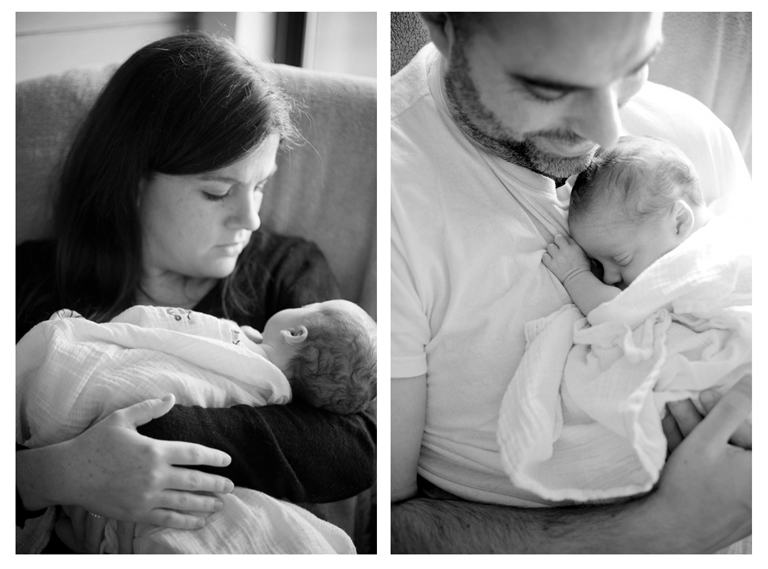 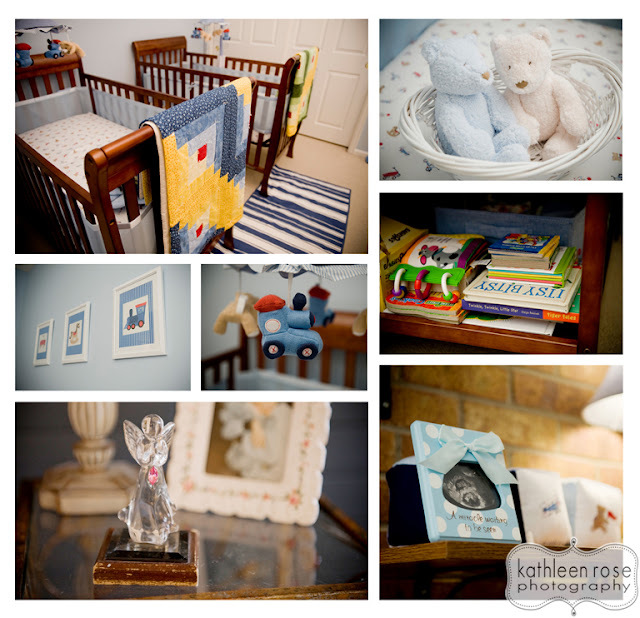 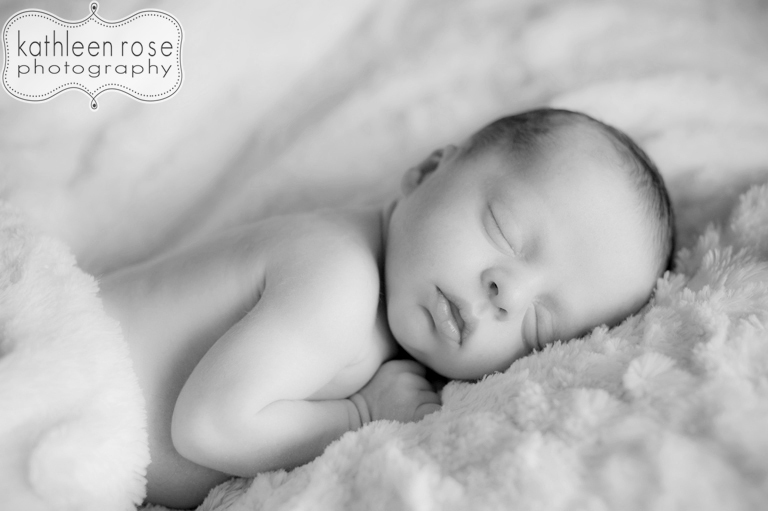 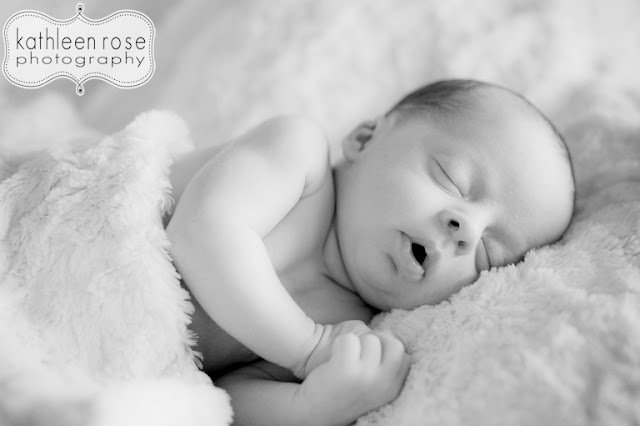 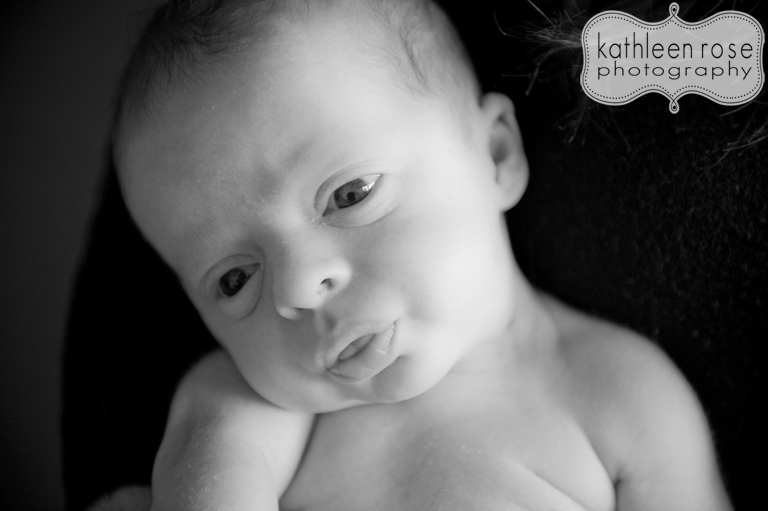 Kathleen Rose Photography Blog: Denver Newborn Photography | Welcome Carter and Griffin! 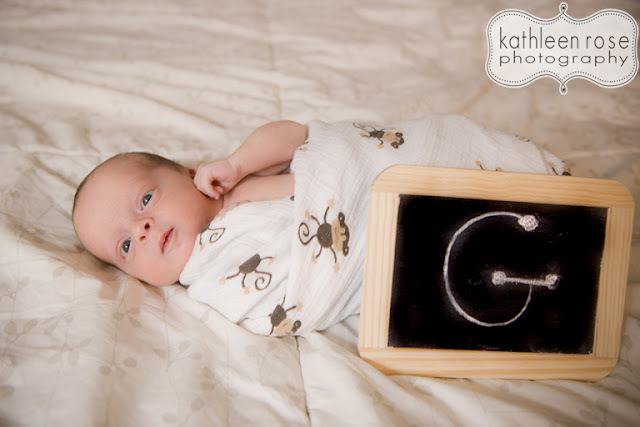 Denver Newborn Photography | Welcome Carter and Griffin! 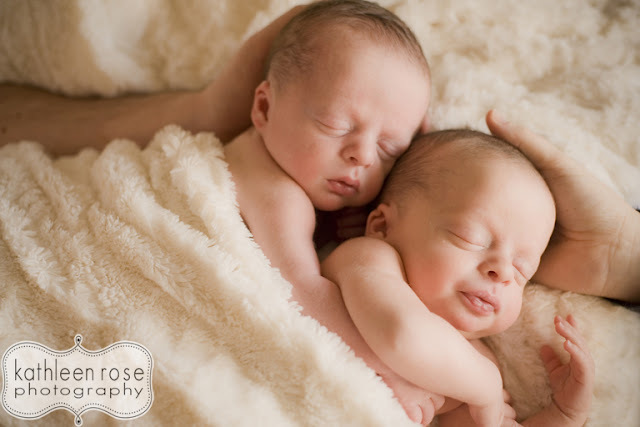 What an adorable pair! 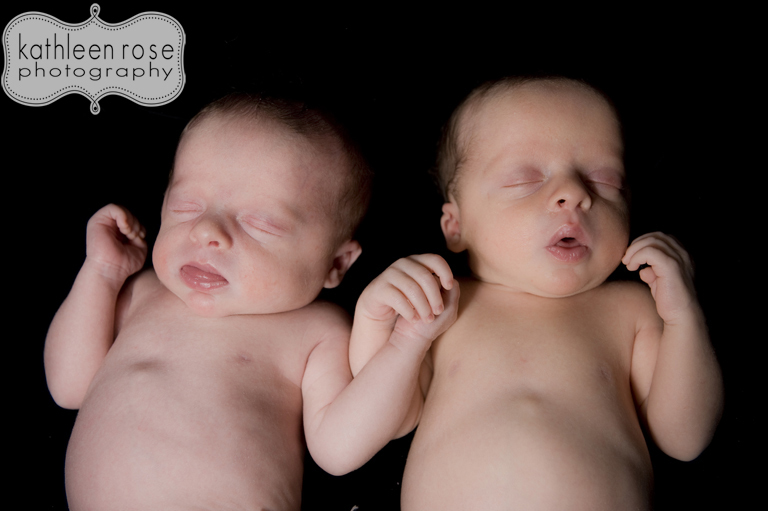 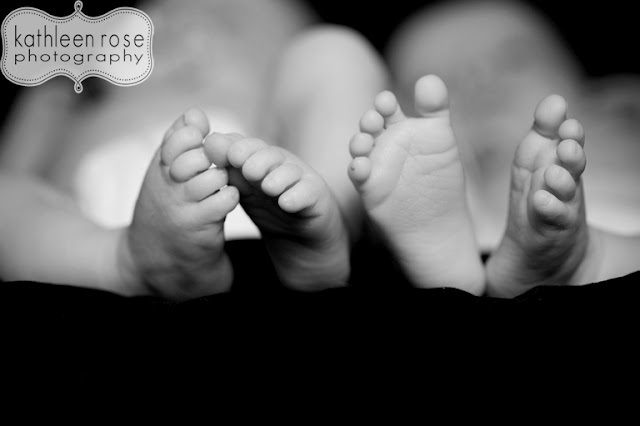 Carter and Griffin are three week old, fraternal twins who are sweet as can be. 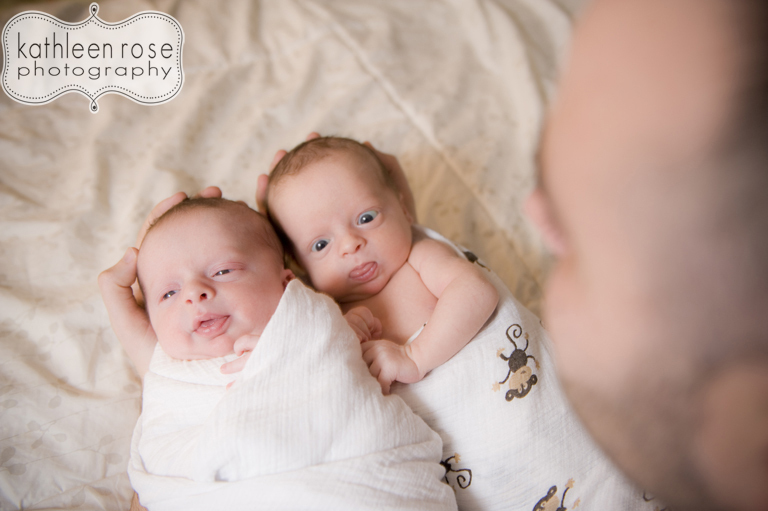 They were such good babies putting up with all of my ideas and poses - such little champs!